Considering a home loan with Macquarie Bank or ING? It may have just gotten cheaper. Both banks have made changes to a wide variety of their mortgage rates, with Macquarie lowering rates by up to 60 basis points and ING by up to 40 basis points (see tables below). ING has also increased a few of its home loan interest rates, by up to 11 points. So, how do Macquarie Bank and ING compare to other lenders in terms of interest rates? 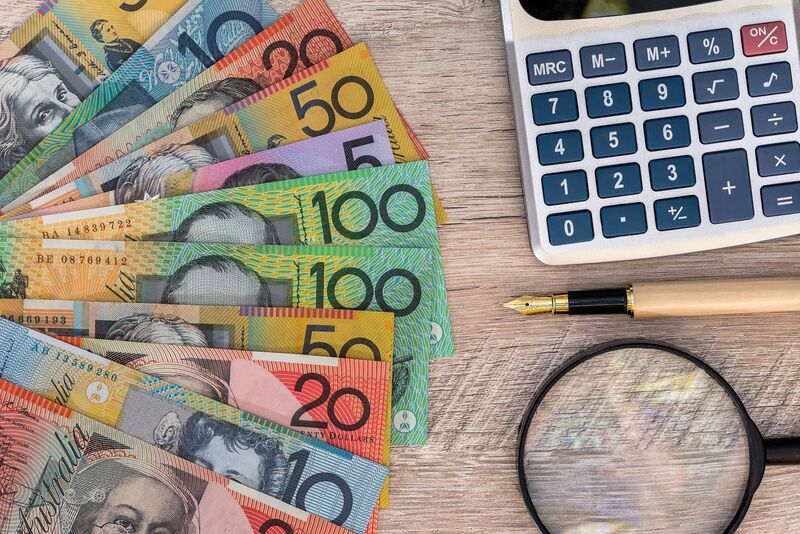 Macquarie’s loan is priced at 4.14 per cent, while the average rate for all the five-year investment loans on RateCity is 4.82 per cent (as of 31 March 2019). ING’s loan is priced at 4.04 per cent, while the average for all the variable principal-and-interest loans on RateCity is 4.72 per cent. Need help with your home loan? Taking out a mortgage can be confusing. Click here if you’d like to have a free chat with a broker.